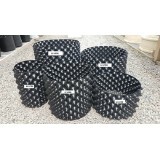 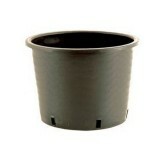 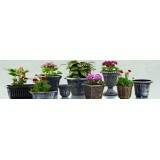 1 Litre Black Plastic Container Plant Pots with drainage holes. 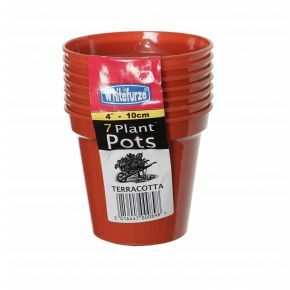 These pots are ide. 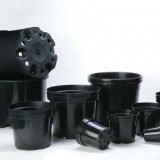 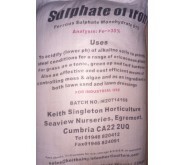 1Litre Black Plastic Container Pots. 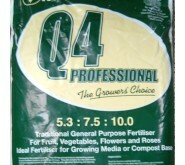 Available in packs of 10, 25,. 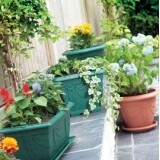 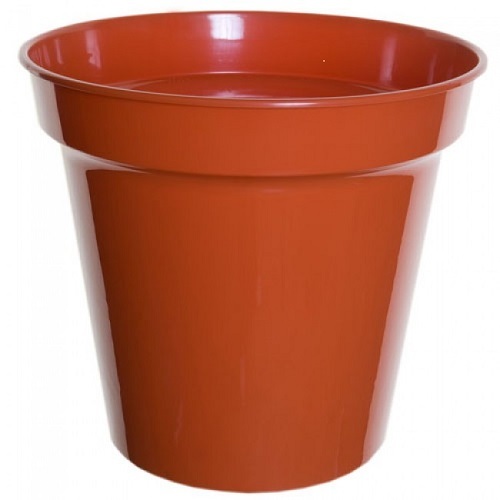 Heavy Duty Black Plastic Container Tubs With Wide Base For Extra Stability with drainage h.
Whitefurze: 10 x 10" Terracotta Plastic Plant Pots Complete With Saucers. 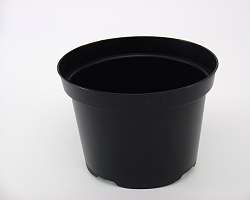 &nb. Whitefurze: 10 x 3" Terracotta Plastic Plant Pots Complete With Saucers. 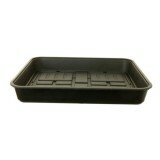 &nbs. Whitefurze: 10 x 4" Terracotta Plastic Plant Pots Complete With Saucers. 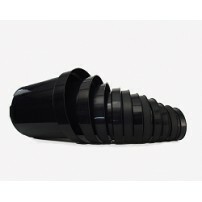 &nbs. 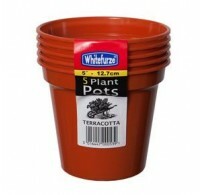 Whitefurze: 10 x 5" Terracotta Plastic Plant Pots Complete With Saucers. 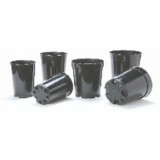 &nbs. 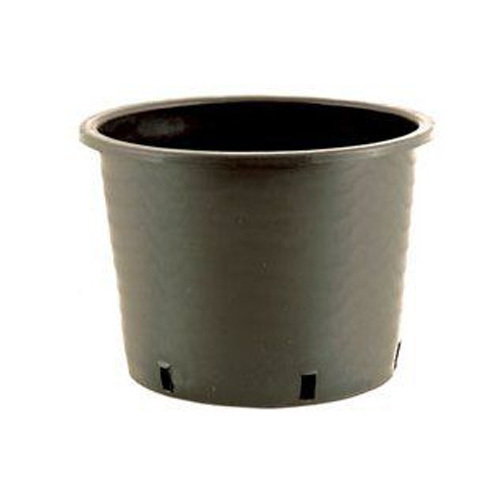 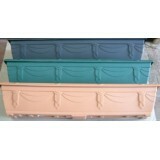 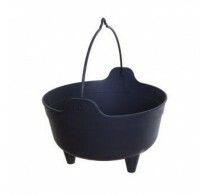 2 x 10" Black Plastic Cauldrons Planters Size (cm):28 x 19 x 28 . 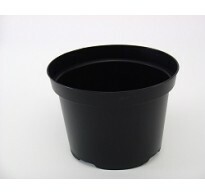 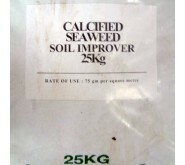 100 x 1Litre Black Plastic Container Pots. 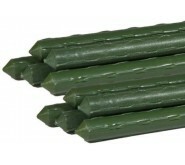 Manufactured by Aeroplas, the. 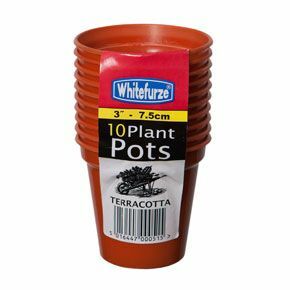 Whitefurze: 100 x 3" Terracotta Plastic Plant Pots Complete With Saucers. 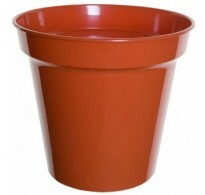 &nb. 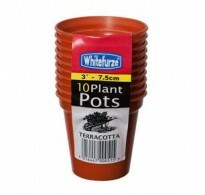 Whitefurze: 100 x 4" Terracotta Plastic Plant Pots Complete With Saucers. 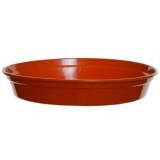 &nb. 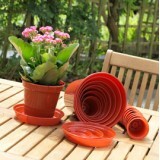 Whitefurze: 100 x 5" Terracotta Plastic Plant Pots Complete With Saucers. 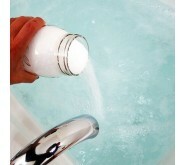 &nb.